Heavy oil is a crude oil of typically less than 20°API gravity and higher than 200 cp (centipoise) viscosity at reservoir conditions. It is characterized by a viscous, dense, and asphaltic nature. Heavy oil reservoirs are considered as some of the world’s largest reserves. Extraction, recovery, and production of heavy oil are the main challenges in the heavy oil industry. 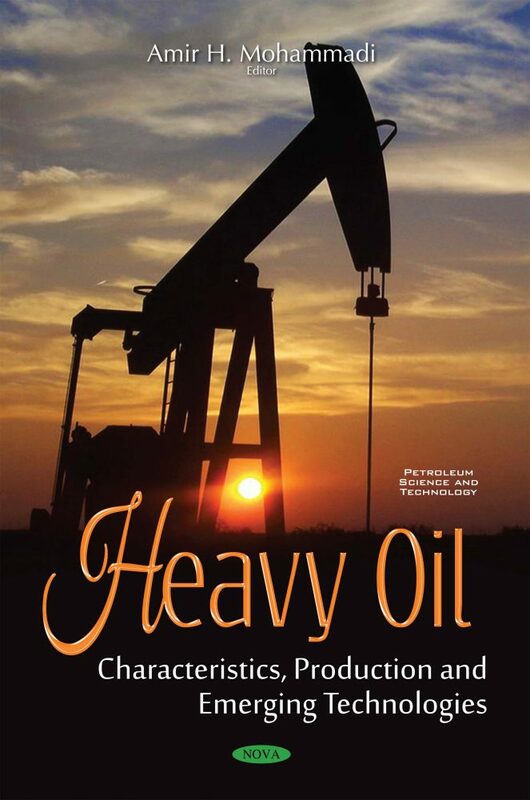 This book provides current research on heavy and crude oils.